“Attack on Titan” Chapter 111 is only a few weeks away and it might see Levi trying to kill or capture Eren. 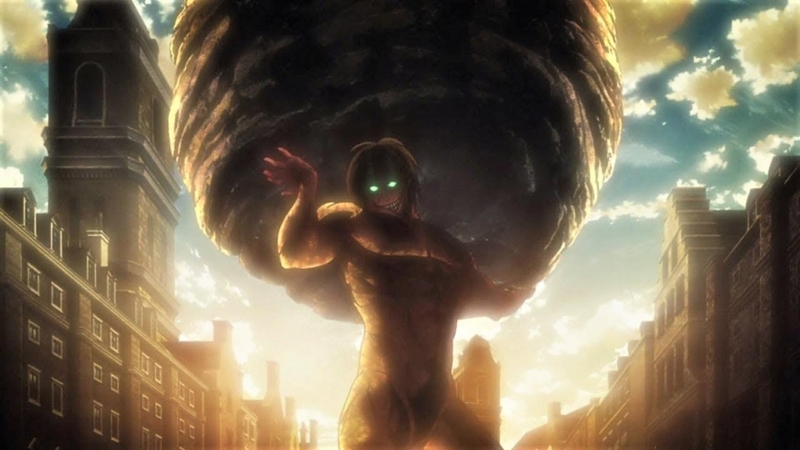 Over the past few episodes, it was becoming clear that Eren was splitting away from the rest of his companions in terms of the kind of mindset that he had. The various factions are split on exactly what they needed to do, and the result was the death of Commander Zachary. The assassination of Commander Zachary has officially branded Eren as a traitor, but his motivations remain a mystery even now. “Attack on Titan” Chapter 111 might be able to shine a light on his plans, but fans might not want to count on that. If the previous chapters of this arc have proven anything, it’s that the author wants to keep things close to the chest for as long as possible. Eren’s mysterious actions have spawned a lot of speculations as to what he has planned, with Discovery Diary pointing out that he might have his own path for ending the war. So far, the proposed actions were either through political machinations or via brute force. “Attack on Titan” Chapter 111 might yield a surprising course that is only open to Eren. As OtakuKart points out, however, this course of action has also put a target on Eren’s back. A target that might see Levi pulling the trigger since he is still loyal to Hange. At this point, it’s actually quite possible for these two former comrades to butcher each other in a fight of ideals. Will Levi end up catching or killing Eren, or will the series protagonist finally turn into a villain? “Attack on Titan” Chapter 111 is expected to be released on Nov. 9 in Japan, the Attack on Titan Wiki account Tweeted. There is no schedule yet of when it will be translated and released for western audiences.